You may be nervous about taking your first lesson, or you may be more experienced and just need a few extra lessons to pass. Whatever your experience level, please give me a call. 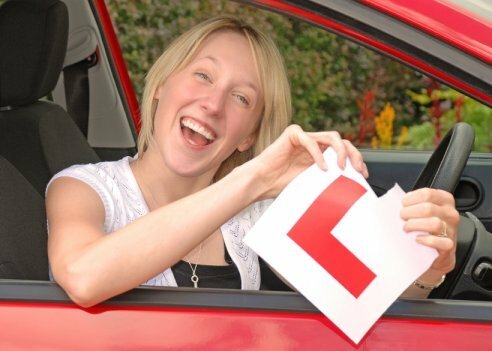 I provide single lessons and also block bookings – between us we will construct a driving plan tailored to suit your individual needs to make you a confident and safe driver for life and not just to pass your test. I cover the March area within a ten mile radius, and am a fully qualified DSA Instructor. Catering for all ages and abilities, I am very patient and reassuring, being particularly good with nervous students. You will learn at your own pace in a new, easy to drive, Fiesta ST. In addition, I also offer intensive driving courses for those students who want or need to pass their test quickly, without any compromise on the standard of tuition. If you already have a licence and just need extra tuition in an area you are not comfortable with, such as night driving, let me help you to increase your confidence and skills. Whether you are looking for an intensive course or regular hourly lessons, I can give you the relevant lessons. Our Lesson times are 8am to 8pm Monday to Friday meaning you can fit the lessons around your weekly schedule.